Inspired by modern technology, the innovative odorizing system ODORSMARTLINE™ is a safe and economical solution for odorizing various types of gases used in public networks. To guarantee safety and quick detection of gas installation leakage it is necessary to odorize the usually odorless gases. 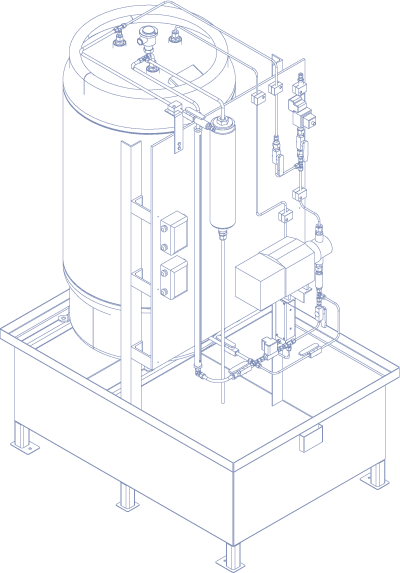 The process of odorization consists in adding a specific amount of odorant into the gas installation. The odorizing agent is injected in the amount providing a constant level of gas odorization irrespective of the gas flow volume in an installation. 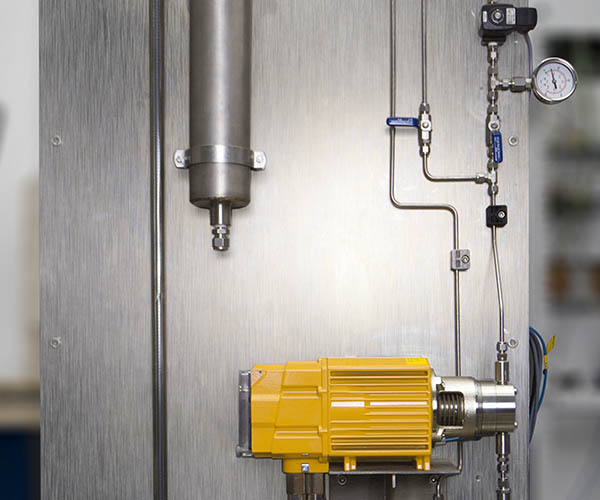 The main element of the injection type odorizing unit ODORSMARTDEVICE is a dosing pump that supplies odorant at various frequencies adjusted to the gas flow in the station. In order to achieve optimal pump operation it is necessary to apply odorizing unit controller that reads information on the flow volume from the corrector or gas meter and adjusts operation of the odorant injection to the gas flow volume in the station and maintains the density of the odorant in the gas. Injection nozzle is each time adjusted to the pipe diameter which ensures optimal distribution of the odorant. cGAS controls is a team of processionals whose core competence is passion. Our company operates in the natural gas, biogas and CNG markets. Thanks to our unique know-how we can offer our Partners both finished and custom-designed solutions to match your individual requirements.